NON-MLS. 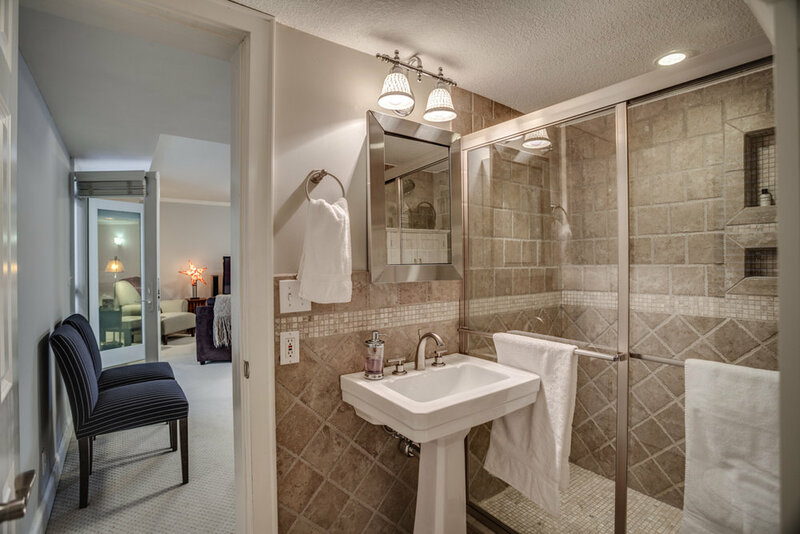 Stunning, executive townhome overlooking Lake Calhoun. 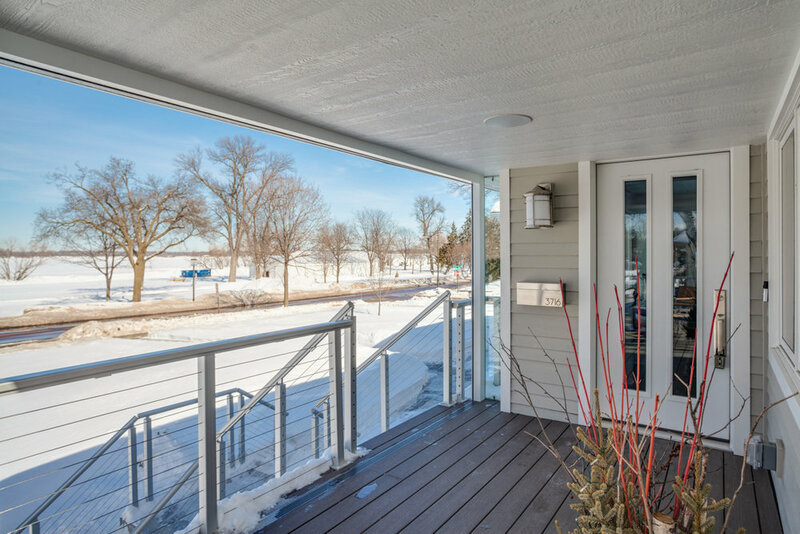 This incredible residence has been completely renovated and features an open concept that maximizes space and highlights the picturesque lake front setting. New center-island kitchen, main floor owner’s suite and expansive new deck for entertaining. 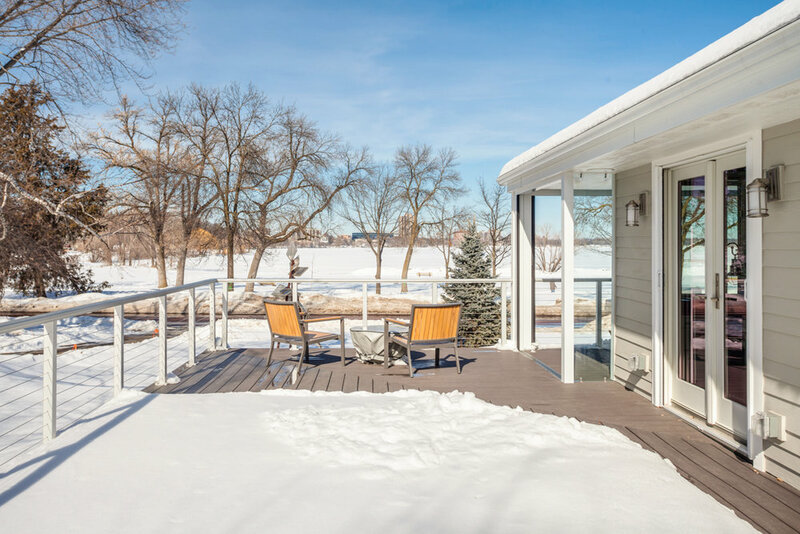 The lower level walk-out boasts a family room, guest’s quarters and a cozy 4-season porch with hot tub. High-end finishes, thoughtful details and meticulously maintained, this home is truly a gem. David K. Wells III Real Estate. 2016 All Rights Reserved. Coldwell Banker and the Coldwell Banker Burnet Logo are registered service marks of Coldwell Banker Real Estate LLC. Coldwell Banker Burnet is operated as a subsidiary of NRT LLC.